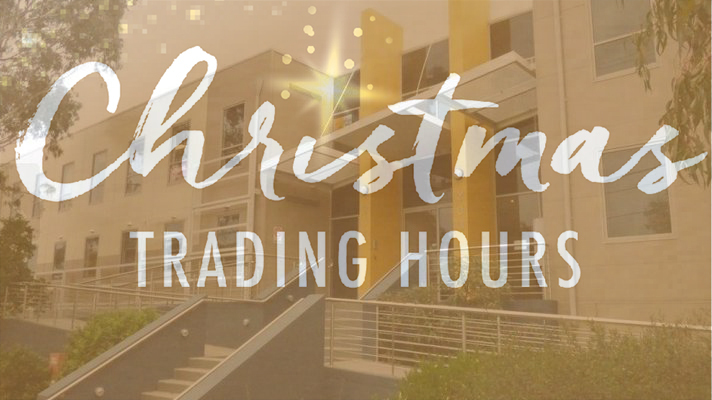 Dear Customer, The festive season is just around the corner and to ensure we can support you effectively we would like to confirm our opening hours and the level of support that is available to you over the holiday period. however, you can shop online 24/7 at Eyou.com.au. Our staff will ship product through-out the festive season – please remember that delivery times may be affected by public holidays.